Virginia Beach, VA, October 29, 2018 – DOMA is proud to continue its support against breast cancer this October. To help employees show their support the DOMA Culture Committee designed t-shirts that employees could purchase with all proceeds going to charity. 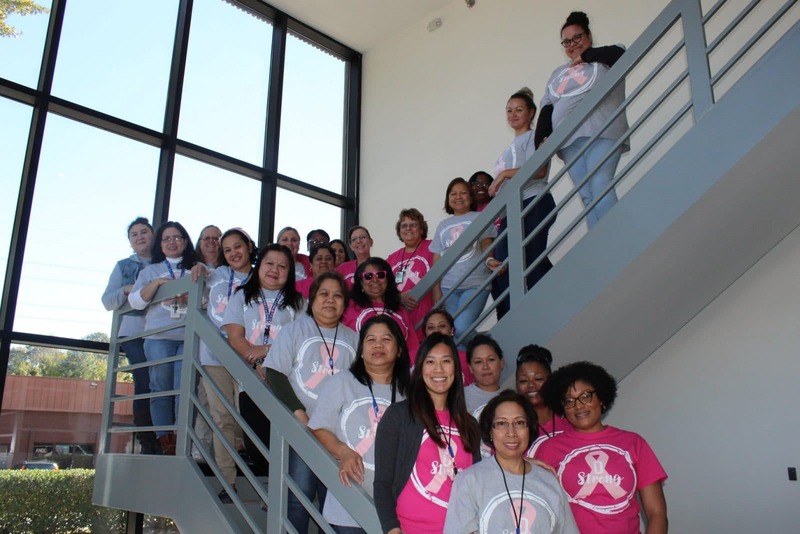 Employees also participated in a pink out day where everyone was encouraged to wear pink to work. “DOMA is deeply committed to supporting breast cancer awareness, we are proud to show our support and donate each year. This disease touches so many people in the DOMA family. 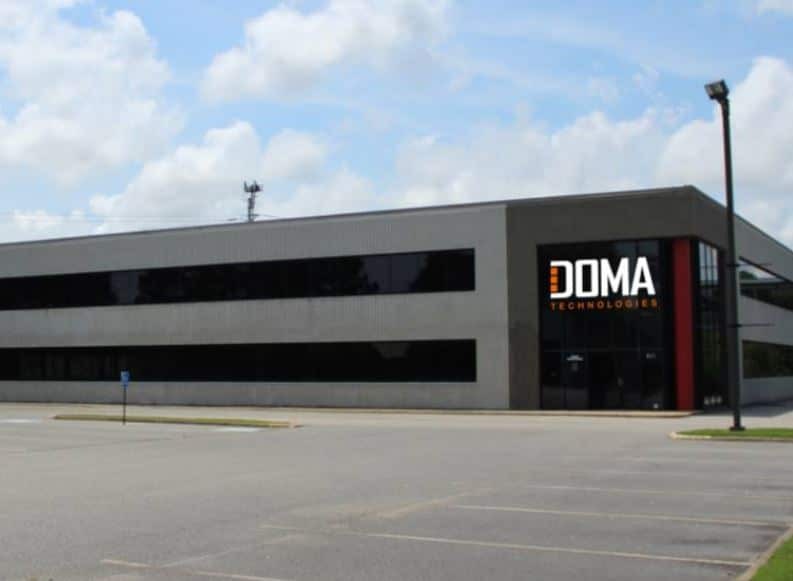 October 1, 2018, DOMA opens the doors to new corporate headquarters in Virginia Beach, Virginia. The new office is located 2 miles from its previous corporate headquarters and offers a new, innovative two floor design allowing DOMA to better connect its functional teams. The office layout is part of a new wave of office environments that blends technology and collaborative space to enhance communication and teamwork. 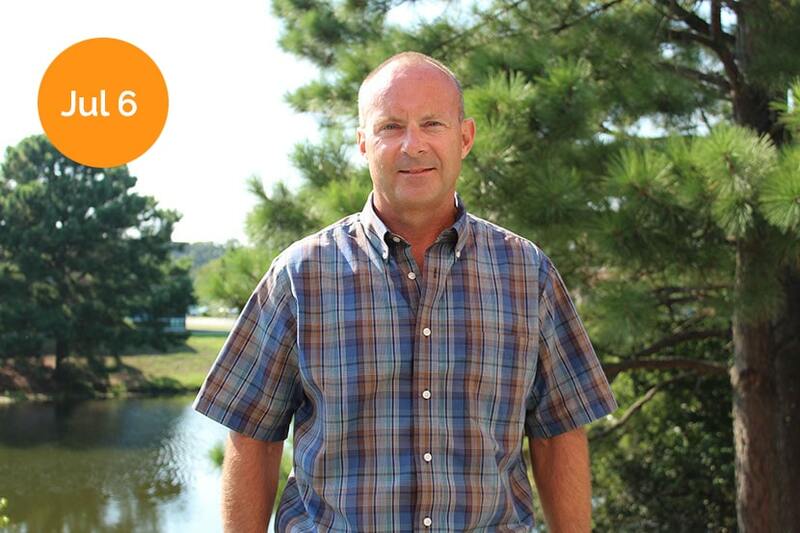 – Pat Feliciano, President and CEO. The new space should allow DOMA to improve customer engagement with an expanded training room to support new technology initiatives. Overall, the space is an exciting new environment to continue to serve Federal and Commercial customers within the greater Hampton Roads area and beyond. For more Evolution of DOMA updates please visit our Facebook Page. 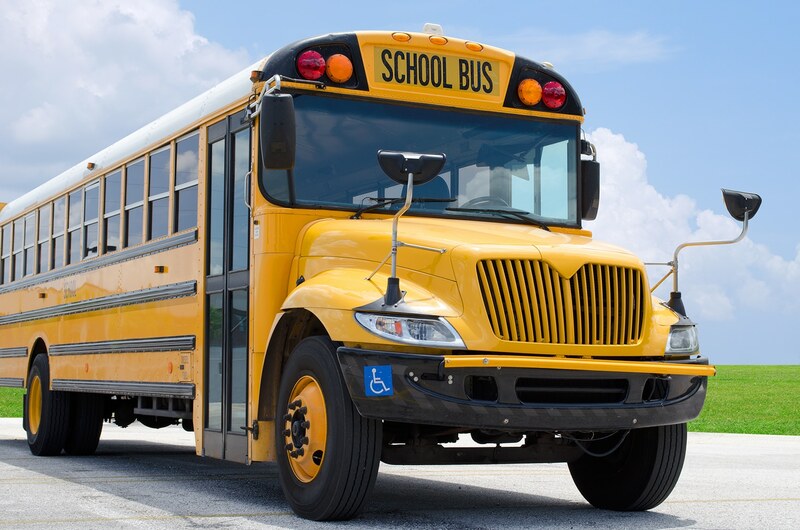 Virginia Beach, VA, September 1, 2018 – DOMA Technologies was recently contracted by Stafford County Public Schools to implement a phased workflow conversion strategy for data and records management. 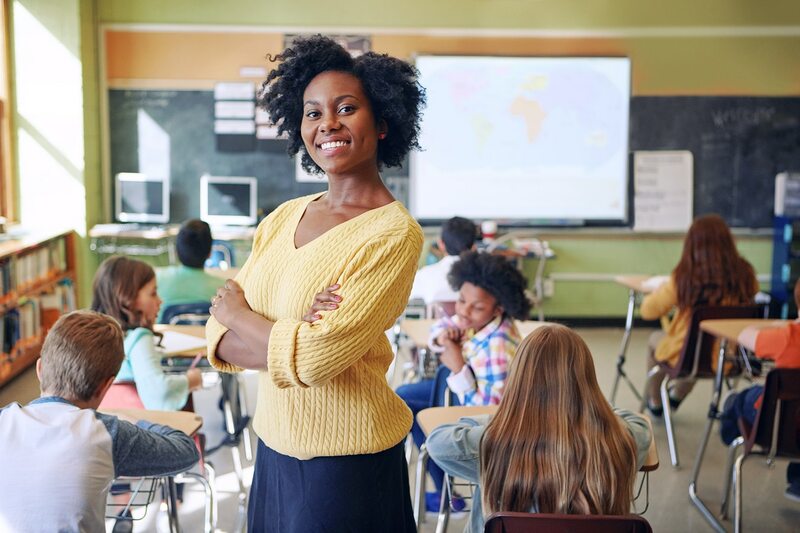 The initial phase of the long-term partnership will begin with the digitization of Human Resources files and eventually move across the enterprise to other departments such as Student Records, Finance and Facilities/Maintenance. Virginia Beach, VA, August 27, 2018 – DOMA Technologies, a Virginia Beach-based company that specializes in cloud-based data and document management, announced today that it has achieved a Net Promoter Score (NPS) of 22, ranking high among the software industry standards. DOMA’s survey results were based on an extensive survey of DOMA’s customers including industries of healthcare, education, Government, and commercial industry’s. Developed by Fred Reichheld, Bain & Company, and Satmetrix, a Net Promoter Score is used to gauge the willingness of customers to recommend a company’s products and services to others. Survey participants were asked on a scale of 0-10, how likely they would recommend DOMA to a colleague or friend? Net Promoter Scores are based on a 200-point scale ranging from -100 to 100. A score in the positive is a strong indicator of customer satisfaction. 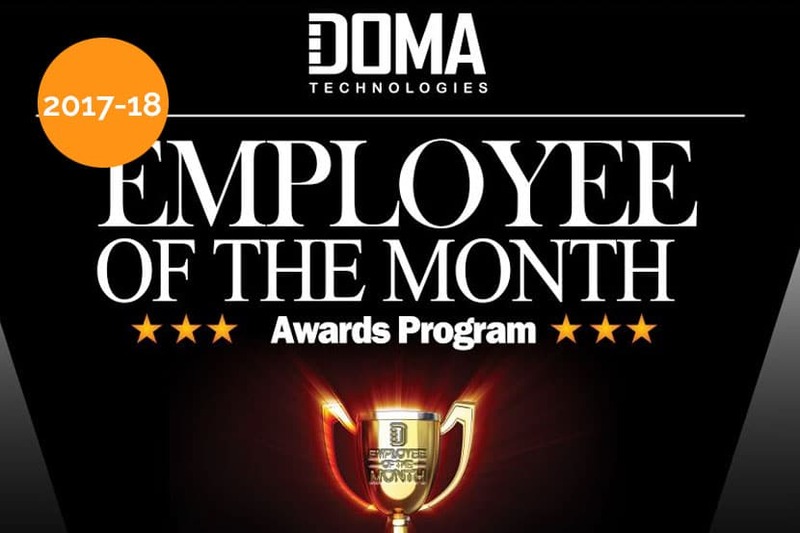 DOMA Technologies, a Virginia Beach-based company that specializes in cloud-based data and document management, announced today that they were awarded a, multi-million-dollar, four-year national contract from the U.S. Department of Veterans Affairs (VA). 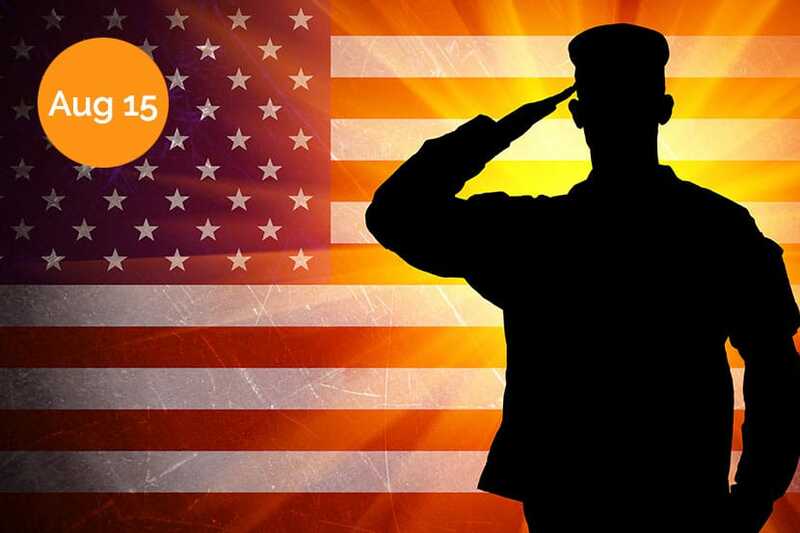 The VA, through the Veterans Benefits Administration (VBA), administers the Compensation Service (CS) and Pension and Fiduciary Service (P&F) for benefits to Veterans, their dependents, and their survivors. Part of the disability process is the utilization of private medical records (PMRs) to establish continuity of treatment of the Veteran or claimant’s disability contention. This contract provides development assistance in obtaining PMRs that are required to substantiate benefit claims for Veterans and their families. Under this contract, DOMA will continue to provide its secure FedRAMP-ready cloud-based software platform as the comprehensive solution to capture, filter, index, and manage workflow; provide ad-hoc reporting; and securely route all relevant medical documentation. DOMA was originally awarded the National contract in 2014, and are committed to provide enhanced process improvements and technology innovations to the program over the next four years. Most of the work for this contract will be performed in DOMA’s Virginia Beach, VA facility, with a specialized workforce compiled of some of our nations veterans. Claims Support Representatives from DOMA will provide development assistance which includes direct interface with 56 VA Regional Offices, 3 VA Pension Management Centers, and the VA Appeals Management Center as well as thousands of healthcare providers, release of information providers, and third-party organizations nationwide. DOMA’s top goal will be to obtain private treatment records in under 12 days, which is less than half the time it took the VA to obtain records using traditional development practices. “Our Undersecretary for Benefits top three priorities are: providing Veterans with the benefits they have earned in a manner that honors their service; ensuring we are strong fiscal stewards of the money entrusted to us while aggressively advocating on behalf of our Veterans; and fostering a culture of collaboration,” said Frank Kush, VA’s Program Manager. “Through this collaborative venture with DOMA, we are serving veterans in a timelier manner and at a cost roughly 40% cheaper than our original business model. Founded in 2000, DOMA Technologies has grown into a leading provider of enterprise information management solutions for organizations nationwide. DOMA developed its Fed-RAMP Ready Cloud-based content services platform in-house. It is easy to use, highly configurable, secure, and rapidly deployable software is powered by Amazon Web Services. 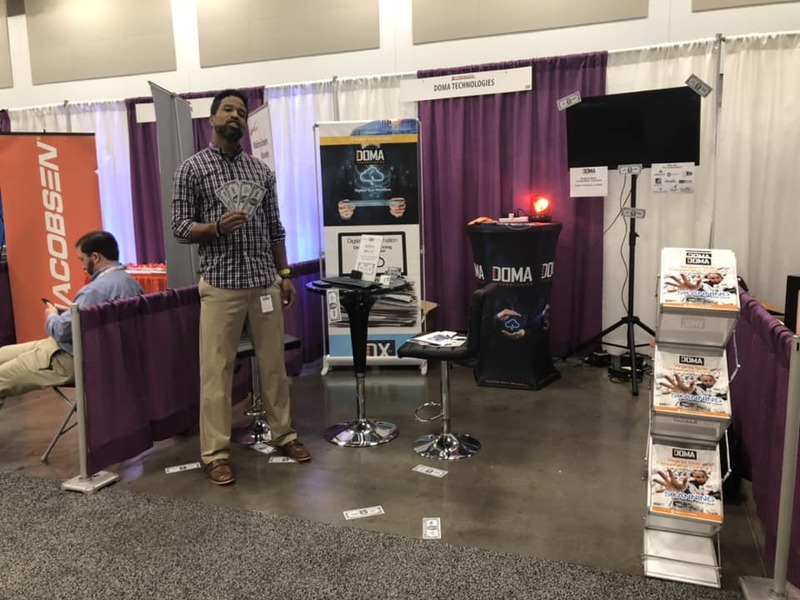 DOMA’s information management strategies were born out of a long history of trusted business relationships in the private health IT market that have allowed them to formulate best practices for the Department of Defense, and additional customers in the public sector. DOMA Technologies, LLC (DOMA), a leading provider of content services platforms, announced today that its DOMA Experience 7.7 (DX7.7) Software Platform has received a “FedRAMP Ready” designation from the Federal Risk and Authorization Management Program (FedRAMP). FedRAMP is a government-wide program that provides a standardized approach to security assessment, authorization, and continuous monitoring for cloud products and services. Achieving FedRAMP Ready serves as a market indicator to federal agencies that a system has a high likelihood of obtaining a JAB P-ATO or an Agency ATO. Therefore, agencies can be confident that DOMA DX7.7 Software Platform has the key capabilities needed to fit their security needs. Agencies can then better decide to select a cloud solution based on the understanding that the system meets FedRAMP Ready requirements. The DOMA DX7.7 Software Platform is a powerful cloud based Intelligent Content Services Platform that is delivered as a Software as a Service (SaaS) solution. 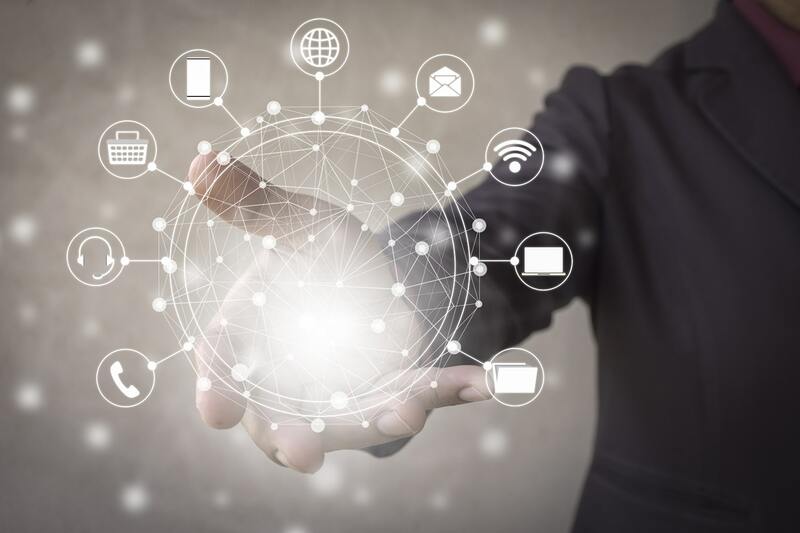 It offers agencies a data centric application to securely capture, manage, and store content across the enterprise, and offers collaborative tools. DOMA brings the expertise gained in 18 years of experience delivering cloud-based software solutions with a primary focus on making ‘ease of use’ the primary factor for driving user adoption. 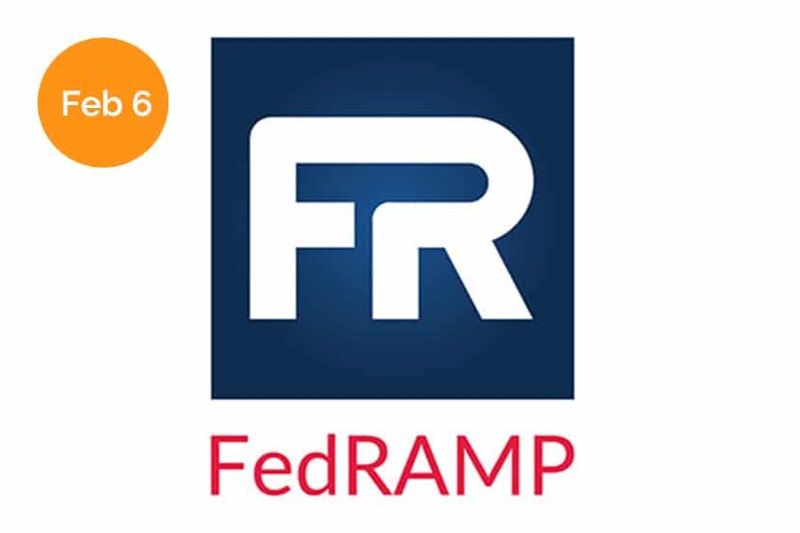 FedRAMP is a U.S. government-wide program that provides a standardized approach to security assessment, authorization and continuous monitoring for cloud products and services. It enables government agencies to rapidly adapt from old, insecure legacy IT to mission-enabling, secure, and cost-effective cloud-based IT. FedRAMP has an established marketplace of solutions designed to save money and time for agencies and industry. The FedRAMP program supports the U.S. government's "Cloud-First" initiative to enable U.S. federal agencies to use managed service providers that enable cloud computing capabilities. The FedRAMP program is designed to comply with the Federal Information Security Management Act of 2002 (FISMA). All government agencies are required to use FedRAMP.